LIMITED PKG AT AN AFFORDABLE PRICE!!! 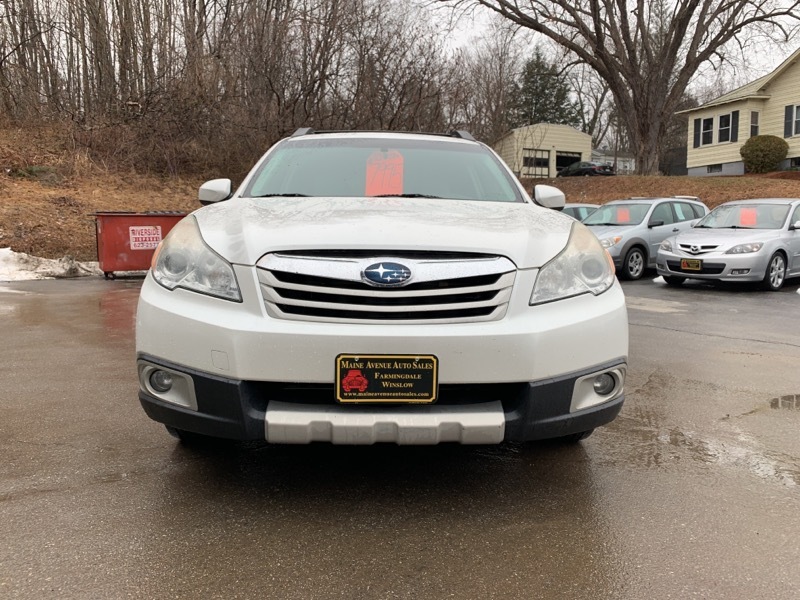 THIS 2010 OUTBACK LIMITED WAGON HAS ALL THE OPTIONS....IT IS SUPER CLEAN...TON'S OF CAR FOR THE MONEY!!! Visit Maine Avenue Auto Sales online at www.maineavenueautosales.com to see more pictures of this vehicle or call us at 207-588-7274 today to schedule your test drive.